A rundown of the good, the great, and the downright outrageous. When it comes to awards season red carpet fashion, the Grammys has always been one of the most exciting to watch. Unlike other traditional award shows like The Academy Awards or the SAG Awards, it has music’s biggest stars vying to see who can outdo each other on red carpet. Think, Jenifer Lopez’s sheer Versace gown cut down to her navel in 2000, or Lady Gaga arriving in an egg in 2011. These are just some of the outrageous arrivals that we look forward to seeing year after year. 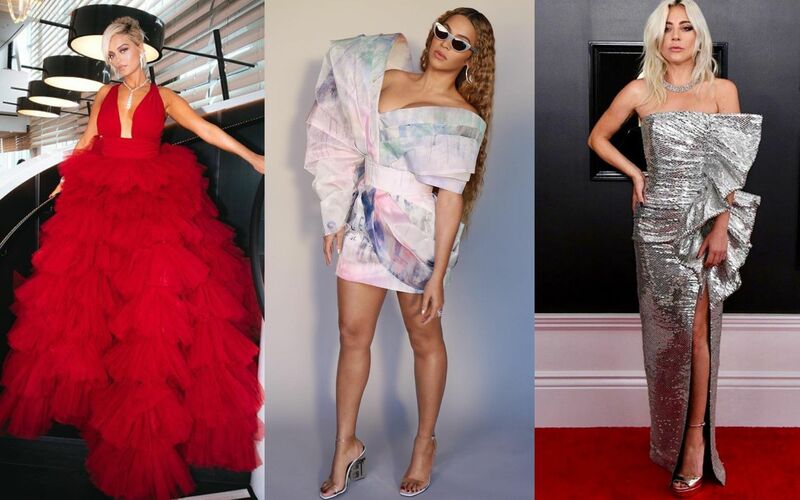 While no one wore a meat dress this year, there were still some looks that will no doubt go down in Grammy fashion history. Here’s are some of the outfits that we won’t be too quick to forget from music’s biggest night. This story originally appeared in Singapore Tatler.